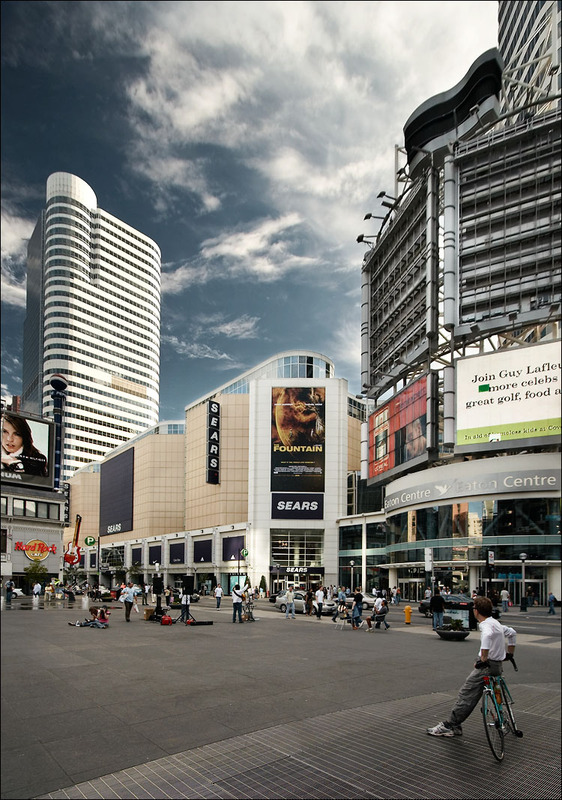 dundas square, downtown toronto. I can't wait to see Aronofsky's The Fountain. ... yesterday's photo is updated with new info and a wallpaper version.